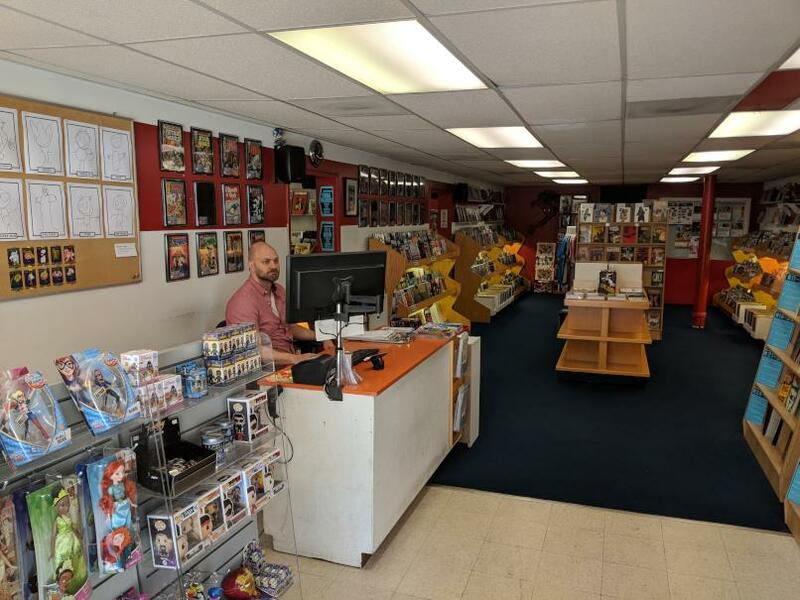 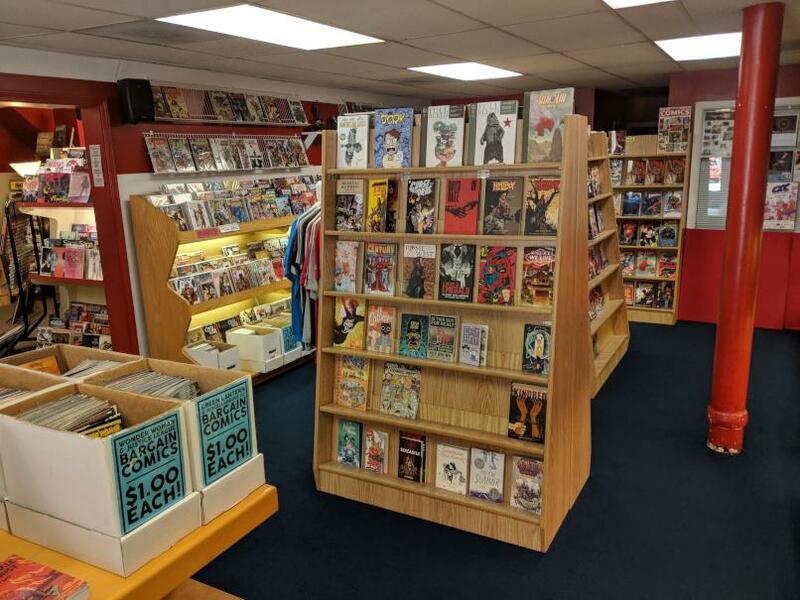 Today, we sit down with Matt Traughber and Tyler Frazee, the owners of Vintage Phoenix, Bloomington’s ‘premier comic book emporium’ (our phrase, not theirs). Among other subjects, we discuss the business of running a comic book shop and how the comics industry has changed over the years. Intro music by Regular Gonzales, from his song Blackout. 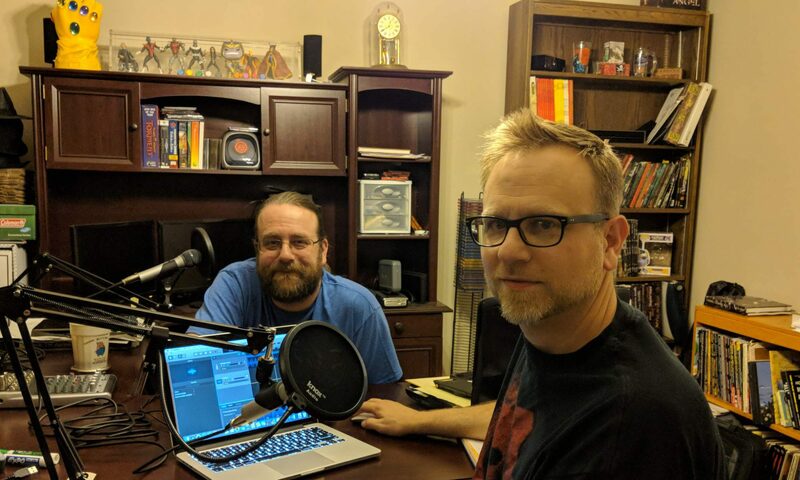 Outro music by Marcos H. Bolanos, from his song Extreme Fight.